The term incontinence pad applies to a small waterproof multi-layered sheet that has high absorbency. These pads are used by people who cannot control their urine and often wet their beds. 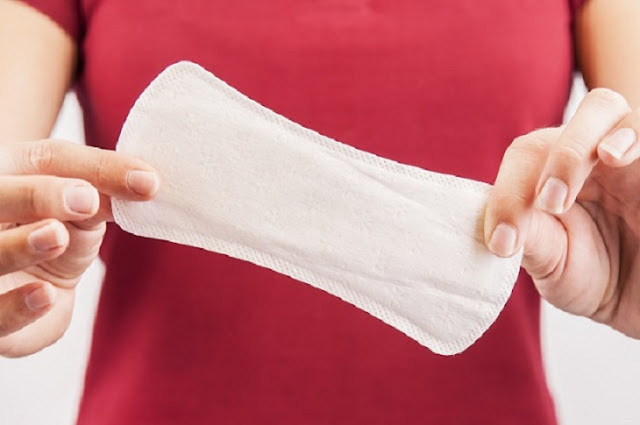 The female incontinence pads are usually made from paper or cotton. However, you can wash those made by cotton but the ones prepared from paper will need to be disposed. Incontinence nappies or incontinence diapers are some of the other terms used for incontinence pads. To use these pads you have to place these in undergarment. Furthermore, these pads are sold from light to heavy grades that offer an assortment of absorbencies. The range given by these nappies is known as working capacity, meaning the amount of true absorbency level that the diapers offer when being used. When you visit a store to buy female incontinence pads, you might get carried away by the different options available. But you might not know which diaper will be the best for you. Thus, the points below will provide you with the tips that you must bear in mind while purchasing incontinence diapers. 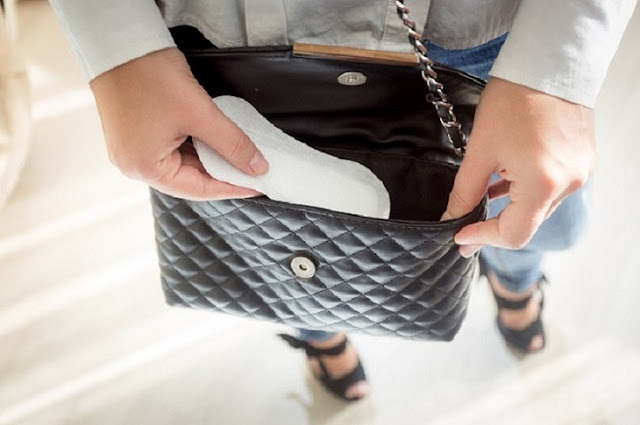 Know The Size: It is essential to know the size of your thighs, waist and hips before you purchase the pads as buying a pad that is smaller or bigger than your undergarment size would only be a waste of money. Once you know you size, you must remember to match it with the size guide of the company as you might be a medium for one brand but large for another. Check for Absorbency Limit: The type of incontinence pad you choose completely depends on the severity of the incontinence you are facing. It is only if you are undergoing a light leakage that you must opt for the pads. Cost: This is one of the important factors that you need to consider while purchasing the pads. Cheaper pads might be an example of a cheaper quality. This might lead you to change every now and then. Thus, you must ensure choosing a product that is not cheap but affordable for you. Additionally, you must also find out what the absorption level of the diaper is so that you do not need to change often. There is no other product that can absorb or soak incontinence like these diapers. Moreover, since these pads have the power to absorb leakage they will keep you dry and comfortable. It is the fast absorbent nature of the pads that allow you to continue with your duties without fear of visible leakage. The diapers come with odor control capabilities. 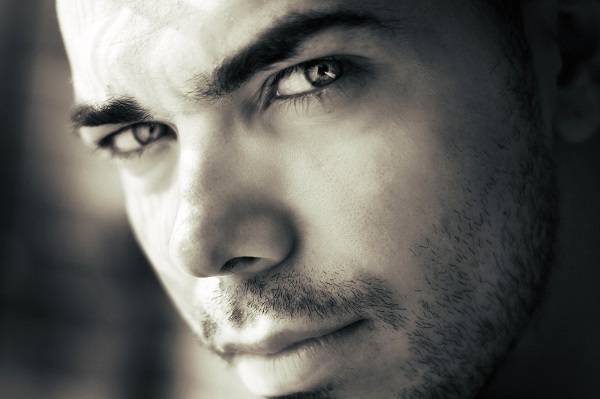 Urine brings about a bad odor that can make people around you feel uncomfortable. The advantage of using the incontinence pads is that they come with a smell control mechanism. Thus, the odor produced by the leakage will be covered by the fragrance of the pads. Since female incontinence pads are nappies that you only need to fit in your underwear, handling them is easy. Moreover, you as a user will know when to change the pads so you can do the same without any extra effort. What is important for you to know is that these diapers are environment friendly so disposing them will not harm the environment in any way. However, you must ensure disposing them in bins and not on the roads to maintain the hygiene standards.